What tool or die inquiry can we help you with? We are family owned and operated since 1980. 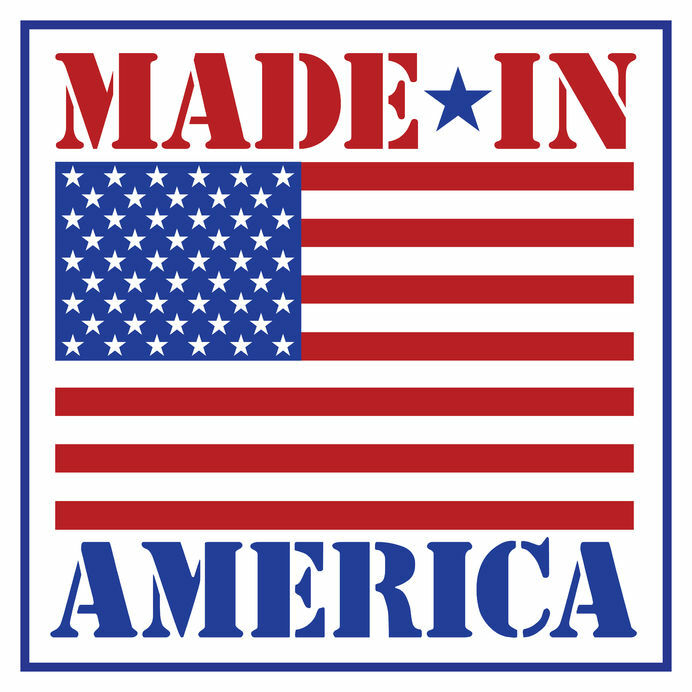 Our tools and dies are made right here in America. Welcome to our website! © 4 Star Tool 2018. All rights reserved. Website Design by Pure Media Marketing.